Getting around your host city may seem daunting, if you don’t have or drive a car, and do not really know the layout of the city. It doesn’t have to be. There are many affordable and easy ways for our TALK students to get round the town. Here is a quick guide to saving money and commuting with ease, for those international students studying abroad in a unfamiliar, big city. 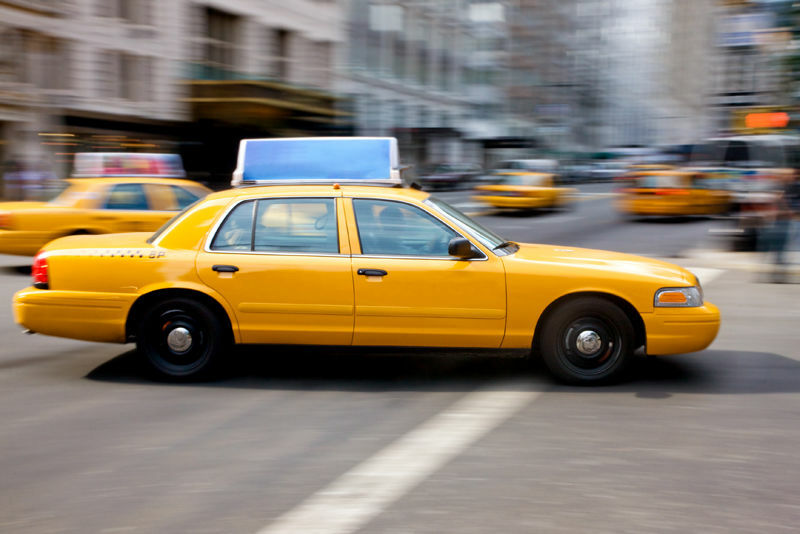 Taxis are a great and affordable way of getting a lift from one location to another. Instead of standing on the side street and hailing one down, book your taxi in advance by phone so they can pick you up at a selected time. 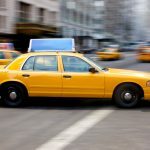 Taxis are much cheaper than driving and owning a car, and if you ask your university they may know of a trusted taxi company that you can use. Depending on where you are studying, why not see whether there is a local bus in your area and the closest place that you can connect with it. Public local buses are a great and affordable way of traveling throughout the city, and you can easily get off when you are close to your destination. You could also find out if your local bus company offer student discounts, which always helps to save money. If you have a friend who owns a vehicle you could always ask them if they wouldn’t mind taking you to town in return for some fuel money. Car-pooling allows for great opportunities for students who may require lifts from time to time. It is also an extremely affordable way of getting about the city without costing you too much time and money. Depending on how far away your destination is, you could always walk to the shops and other places close-by. Walking is the most affordable way of reaching your destination and allows you to get fit on the way with the increase in exercise.